A recent show of diverse opinions amongst different countries as far as digital currency is concerned was portrayed at the G20 summit in the month of March. At the G20 summit held in Argentina this year, it became clear that there was a lot of potential that can be tapped in when it comes to crypto currency, however, another factor which became clear was that there were several issues which are ailing this sector in terms of security and centralization. However, even though a deadline for the settlement of regulations was set to be July 2018, there is a lack of clarity about these regulations as of now. However, what is becoming increasingly clear about the field of crypto currency is that it even as a lot of countries are skeptical about its implementation, and want to regulate it to some extent; Europe comes across as increasingly supportive towards block chain. 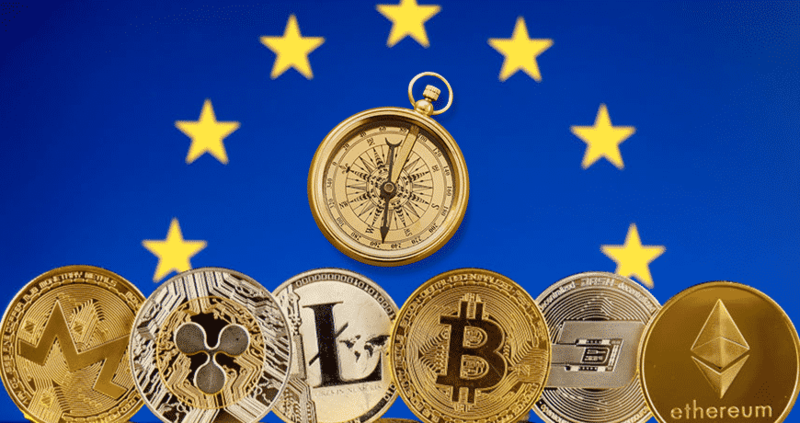 The European Commission has stated that the various countries should look at the fact that Europe is at a position that it can take a leading stance in the world of crypto currency. This commission has come up with its own action plan even as the rest of the countries are increasingly suspicious of the activities related to the field of crypto currency. Moreover, Europe has also suggested taxation on crypto currency in the G20 summit. There is a system employed by Europe which allows research to take place and look into how it can be better utilized for the economy. Moreover, Europe is looking at the employing some patterns which are similar to those employed by the organizations of the United States of America, for example, the employment of distributed ledger technology which is now being used by the Central bank of Europe. As far as UK is concerned, the governor of Bank of England has been believed to be against crypto currency, however, it was also stated by him that banning the crypto currency cannot be the end of problems for the various issues ailing this sector, what can be the solution is the properly placing of regulations such that there are no loopholes in the organization and carrying out the activities of virtual currency. There are several reaction to crypto currency from across the world, that is, even as governments are trying to deal with the issues which are being faced in the sector, there is a need for centralization and more regulations in this form of trading. © Copyright Cryptoinvoke. All rights reserved.